Tomorrow – and tomorrow only – the Sun will “acquire” Venus. Be sure not to miss it (but don’t look too hard)! 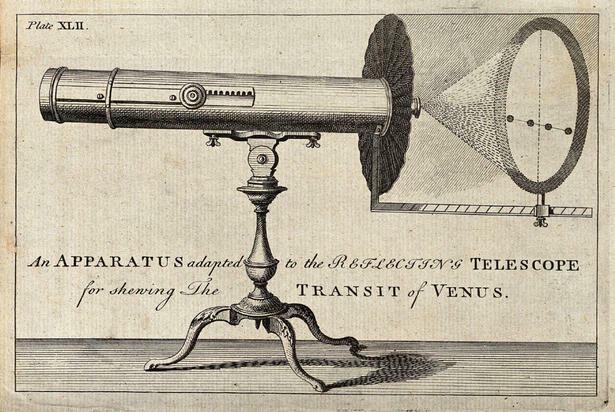 If you are trying to conjure up a thread that connects the “Transit of Venus” with acquisition integration, don’t bother. I just think the concept is cool. 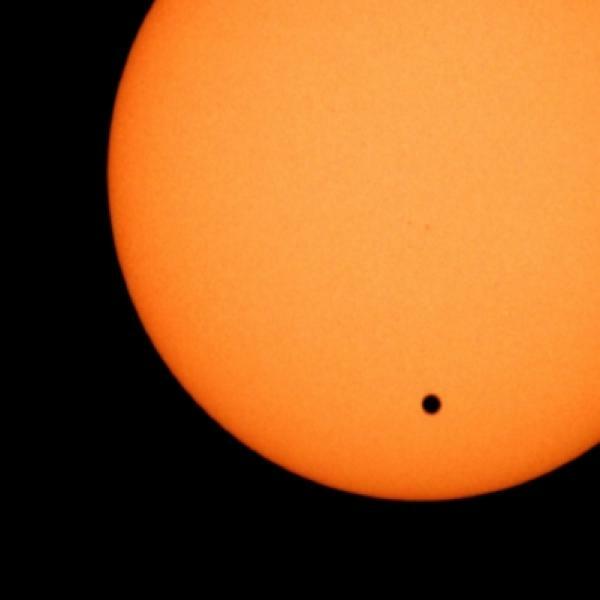 The so-called “transit” occurs when the planet Venus comes precisely between the sun and the earth so that we can see the planet in silhouette against the sun, small but definitely visible. The process – from entering into the sun’s path to leaving it – will take about six hours but will only be visible the entire time in the western US (the sun will set in more eastern regions before the transit is complete). I urge you to check it out. Of course, The Merger Verger cannot promise that the weather will cooperate but I can promise that if you miss this one, you’re toast. The next transit won’t occur until 2117. Let’s face it, most merger professionals spend an inordinate amount of time in meetings: planning, coordinating, reviewing, thinking and rethinking and on and on. So much of a meeting’s productive potential (and therefore the pleasure or frustration of participating) depends on the composition of the attendees, from the leader on down. A recent Wall Street Journal article identifies five different types of Meeting Killers, folks that stand in the way of progress, either directly or more nefariously, and some suggested ways of dealing with them. It’s a good, quick read. 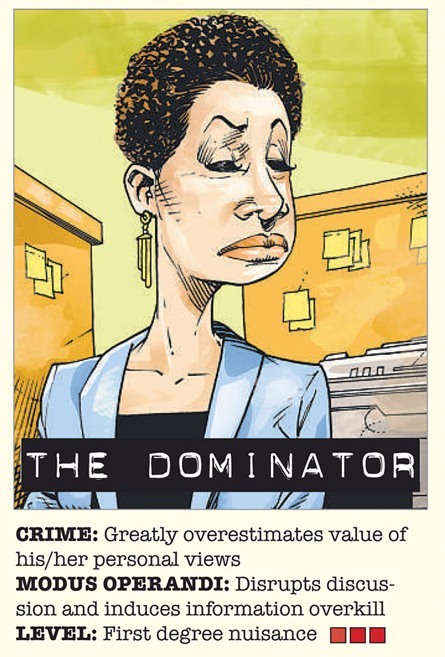 Check it out here: Meet the Meeting Killers.